Atomic Age is inspired by 1950s era connected scripts seen on the nameplates of cars and home appliances. In the interest of making it usable on the web at small sizes, it looses the connections but keeps the spirit of these letters to make a highly legible screen font with flair. 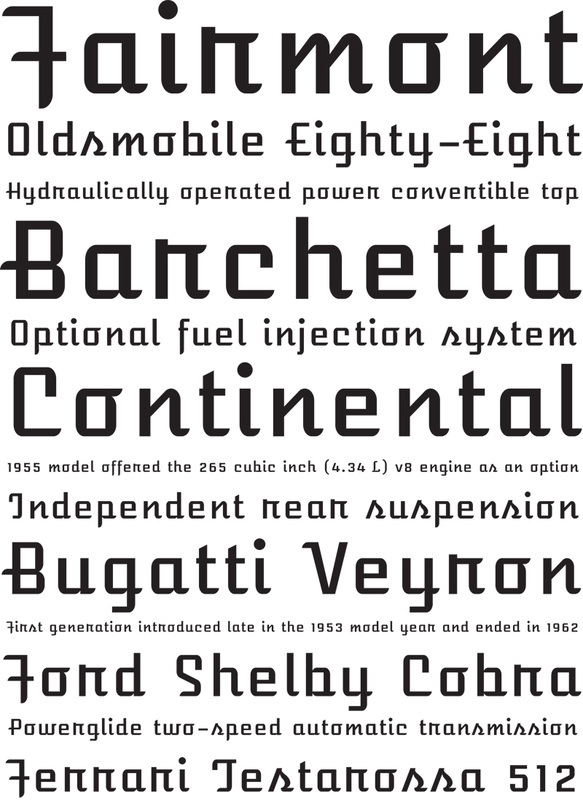 The Atomic Age font was created exclusively for Sorkin Type and released on Google Web Fonts.